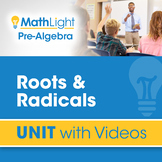 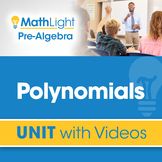 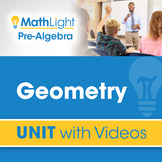 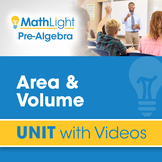 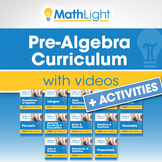 This Integers Pre Algebra Unit with videos covers the following topics: 1. 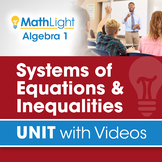 Opposite Numbers 2. Adding Integers (adding two negative numbers) 3. 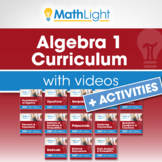 Adding Integers (adding one positive and one negative number) 4. 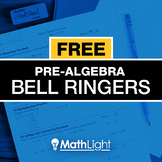 Adding Integers Efficiently 5.